arborrakes..................the best rakes in the world! Combination tool: Rake and Fork. 2 in 1 by simply turning the tool. Save time and money when gathering and removing cut grass, leaves, felt and other garden waste. You need not by two tools nor bring them constantly to the garden. 1. Leaf rake: the fan-like arrangement of the elastic prongs makes this tool ideal for raking and gathering leaves, cut grass, etc…. A decades-long tried and tested principle. 2. Fork: Turned 180°, the rake becomes a fork that can be used to carry the gathered waste to a transport or waste container without stooping or dirtying your hands. The parallel prongs up front Running parallel in the foreground, the prongs are ideal not only for loading but also for grooming the lawn, i.e. separating the gathered waste from the lawn as if running a comb through it and then lifting it with the fork. The GH16E arborrakes is great for landscapers, arborists, councils and anyone who uses a rake every day. Its light very strong and extremely functional.Key features are; 16 straight teeth rounded on the end for better gliding properties, a beveller for levelling mulch, sand gravel or pushing debris along bitumen roadsthis is ideal for raking up heavy debris. Great for spreading woodchips and mulch. 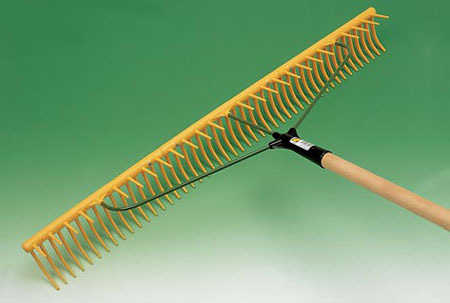 Great for raking derby hay, cut grass, leaves, earth and with additional edge for fine raking of beds and for cultivation of the ground.Flip this tough rake over and use the leveller to groom sand, gravel, mulch and topsoil.Our biggest seller, this rake has reinforced steel rods designed to strengthen the head and ensure no breakage even under the toughest circumstances.This rake will outlast the other nylon ones on the market.It has a working width of 64 cm.Perfect for pushing stuff into chippers and The arborrake comes with a strong tassie oak or now European ash tapered handle measuring 150cm long.This is the best nylon rake on the market and it makes raking fun and easy. 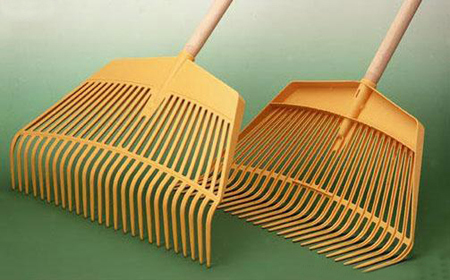 The largest rake in stock. Working width of 94 cm with 48 teeth and grass-catching device on top for raking up large areas and catching all debris.This is where the weight advantage and the outstanding gliding properties are particularly noticeable in comparison to metal rakes.Even though this rake is huge at 94 cm wide it is so light and easy to use.Great to farms, Fantastic for raking debris off fine gravel and clearing grass clippings on large areas like ball parks and cricket fields.Being such a tough rake with reinforced steel ends and the tough nylon polymer teeth.This rake is a must for anyone in the mowing business!Work smarter not harder! Get the big kahuna! 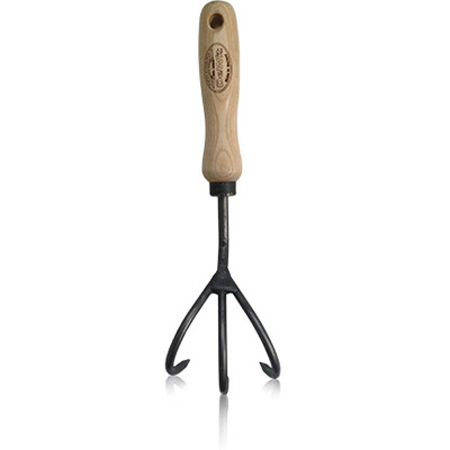 JOST moulded plastic Arborrakes have been preferred tools by arborists and Landscapers in Europe for over 20 years. Now they are impacting on the Australian market through sole distributors, Arborrakes. 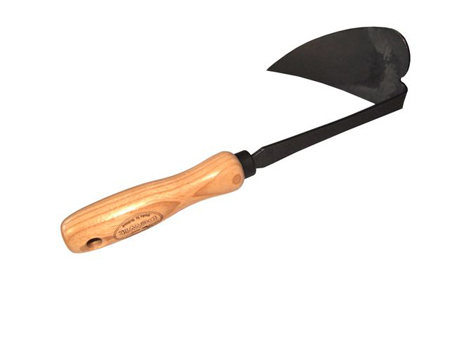 They are proving their worth as reliable and long lasting tools for gardeners and landscapers. With their fibreglass-reinforced handle socket, powder-coated steel fork, plastic comb and robust double-armed construction, they have a whole range of advantages over metal or wooden rakes and are built to last. Because of their flexible rounded teeth they have better gliding properties and their light weight and high corrosion resistance guarantees a longer life. 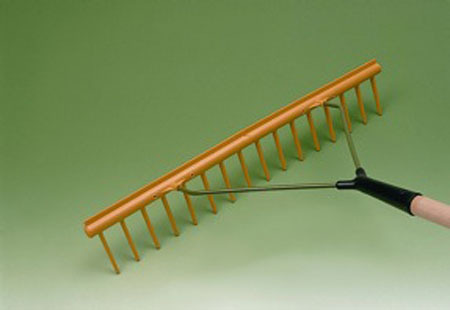 Arborrakes are the toughest plastic moulded rakes on the market. These rakes are tested by the workers in the market and are built to last. 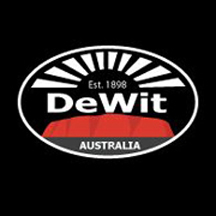 Along with Aborrakes, Plant Multi Nursery is now stocking De Wit Gardening Tools. Over the last hundred and fourteen years,De Wit has become a respected producer of hand forged tools the world over. 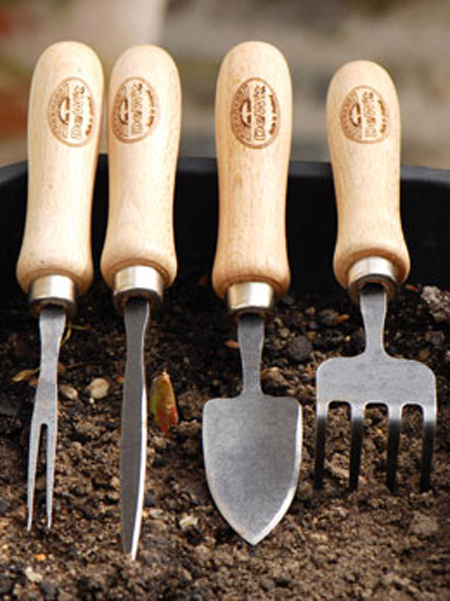 Now their exclusive gardening tools are available in Australia and New Zealand.